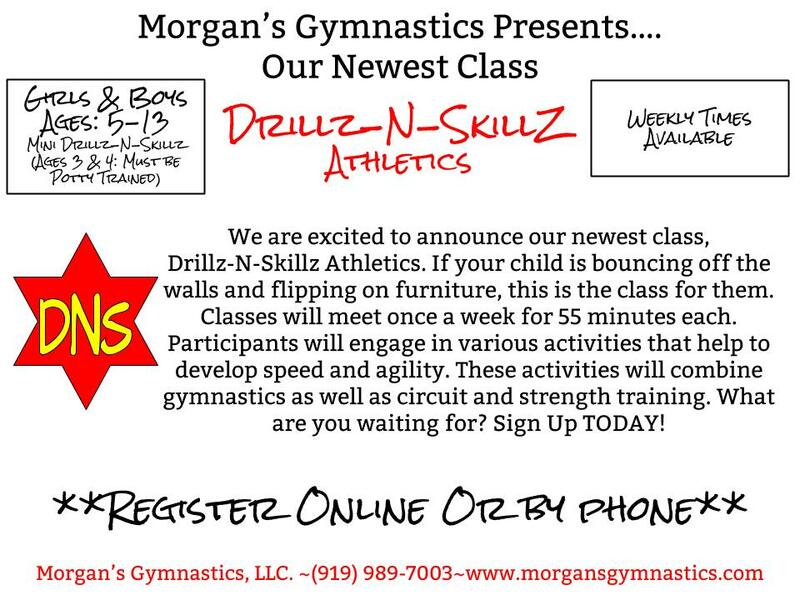 We now offer Drillz-N-Skillz Athletics classes during the week. 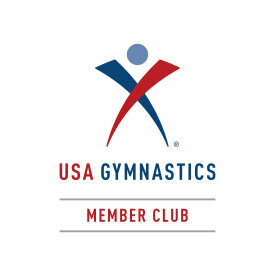 Our DNS Classes will focus on flexibility, endurance, agility, balance, and coordination. Participants will utilize gym equipment to build strength as well as self confidence. Class lessons will include skills and drills, flexibility training, and various conditioning circuits. If you have a child who is climbing the walls at home and flipping over furniture this is the class for you. Call today if you have any questions.